"Most of our services are operating throughout the Easter period, but there are some notable exceptions where we need to use the quieter period to carry out vital modernisation work"
The majority of Transport for London (TfL) services will be running across the transport network as normal. This includes London's extensive bus network, where customers can now get around for less with the new Hopper fare that allows people travelling on two buses within an hour to pay only one single fare. Most of the London Overground network and most Tube lines are also operating, helping people who want to get out and about across London this Easter. TfL is however using the quieter Easter period to carry out essential improvement work, whilst minimising disruption to customers. Thousands of engineers will be working around the clock at a number of locations to deliver improvements to TfL services that will benefit customers. Full details of alternative travel options, in addition to information and maps of the work taking place over Easter, are available on TfL's website, tfl.gov.uk/easter-travel. There will also be some road closures, particularly affecting Wellesley Road in Croydon. Check tfl.gov.uk/easter-travel for full closure details for both road and rail, and for information on replacement bus services. The Easter weekend will see work to deliver the final phase of the Victoria line upgrade, which will mean 36 trains per hour in the morning and evening peak from May 2017. This will make the line one of the most intensive rail services anywhere in the world, with a train every 100 seconds at the busiest times. Work to modernise the signalling system on the Circle, District, Hammersmith & City and Metropolitan lines will also be taking place, paving the way for quicker and more comfortable journeys from 2023. 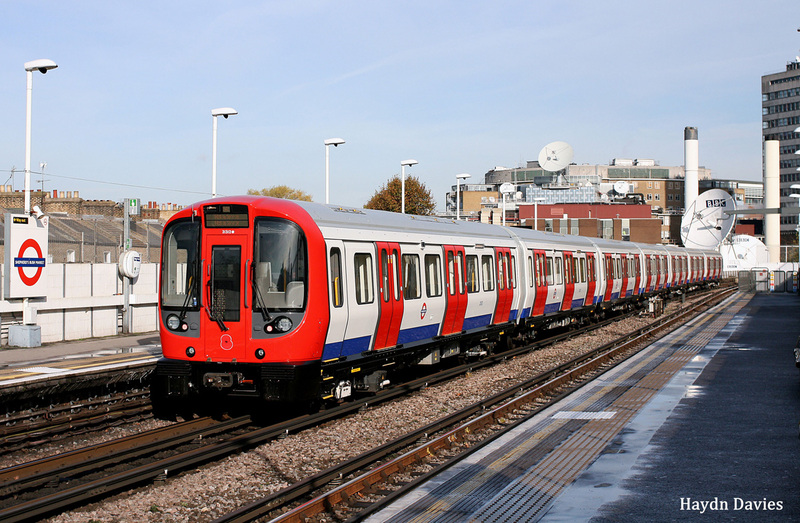 To maximise the upgrades completed over the Easter period, TfL has coordinated its modernisation work to coincide with work by Network Rail and with work to deliver the Elizabeth line. When the central tunnels open in December 2018, the Elizabeth line will radically improve transport across London - hugely increasing capacity, cutting journey times and transforming accessibility with every station step-free. More information on Network Rail's Easter work is available from nationalrail.co.uk/easter. 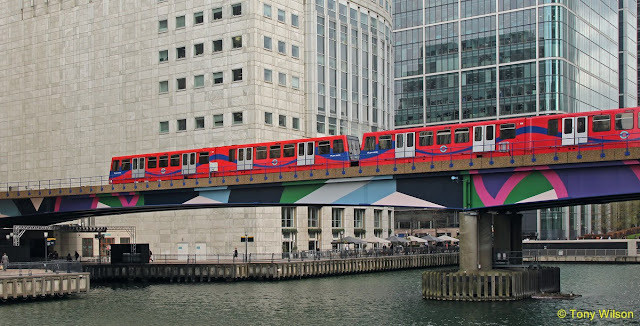 'Most of our services are operating throughout the Easter period, but there are some notable exceptions where we need to use the quieter period to carry out vital modernisation work that will mean that our services can continue to meet the demands of London's growing population. Customers are advised to check TfL's social media channels for live traffic news and service updates before they travel. A full list of TfL's Twitter and Facebook feeds, covering each of the 11 different London Underground lines, buses, the DLR, Trams, London Overground, TfL Rail, Santander Cycles, Emirates Air Line cable car and live traffic news, is available at tfl.gov.uk/socialmedia.